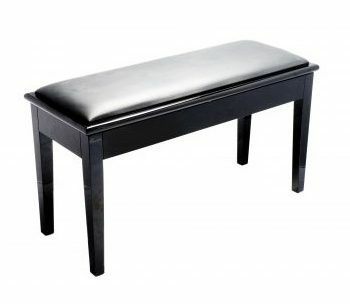 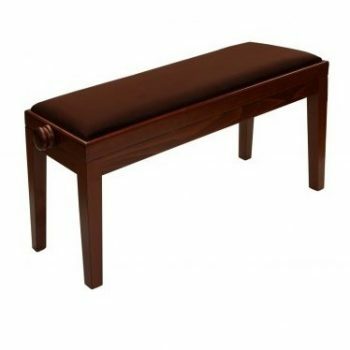 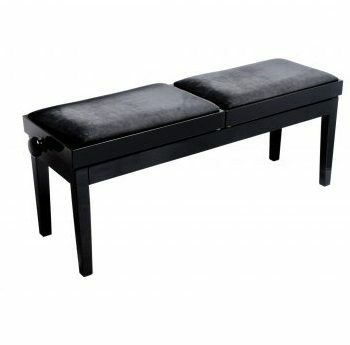 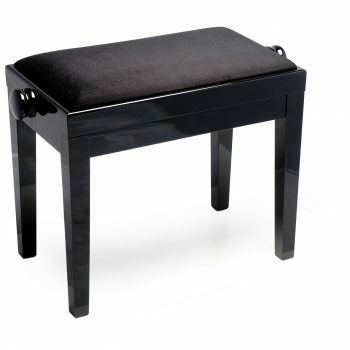 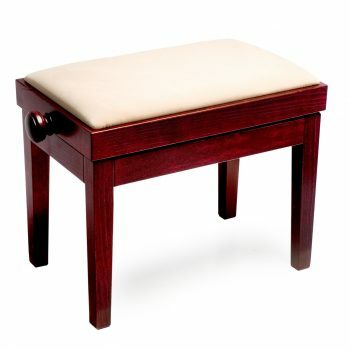 Quality Tozer Stools - A. Hanna & Sons Pianos Ltd. 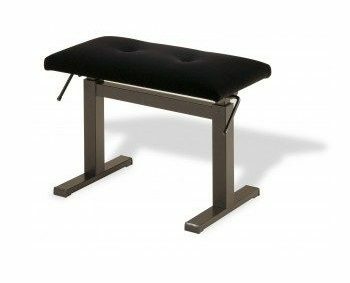 Please note, all Tozer Stools might take from 4 to 12 weeks to be delivered, since they are custom made for each customer. 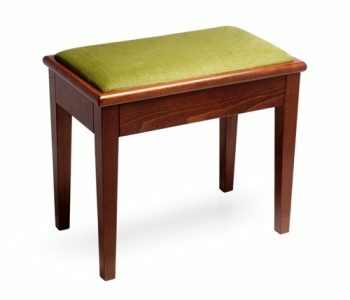 Please, call us to check availability.